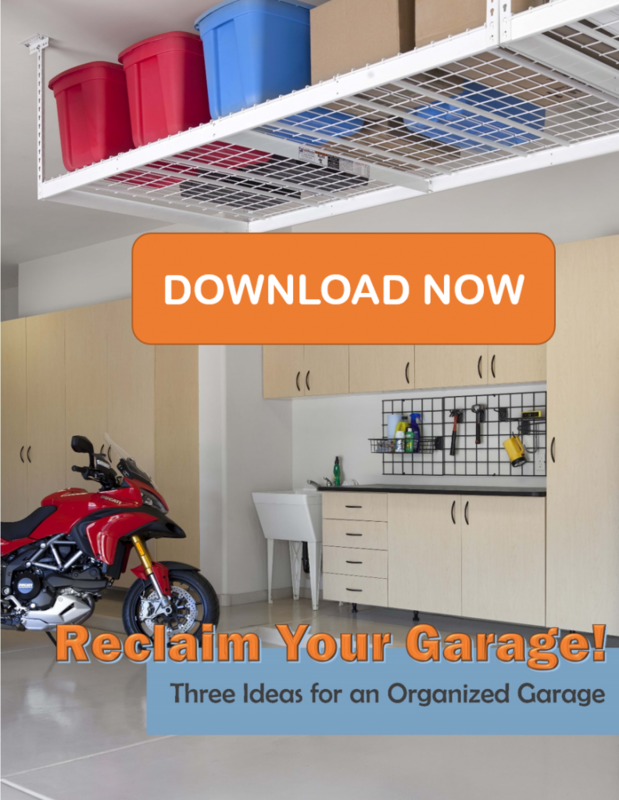 Reclaim Your Garage in 3 Easy Steps: Download Now! 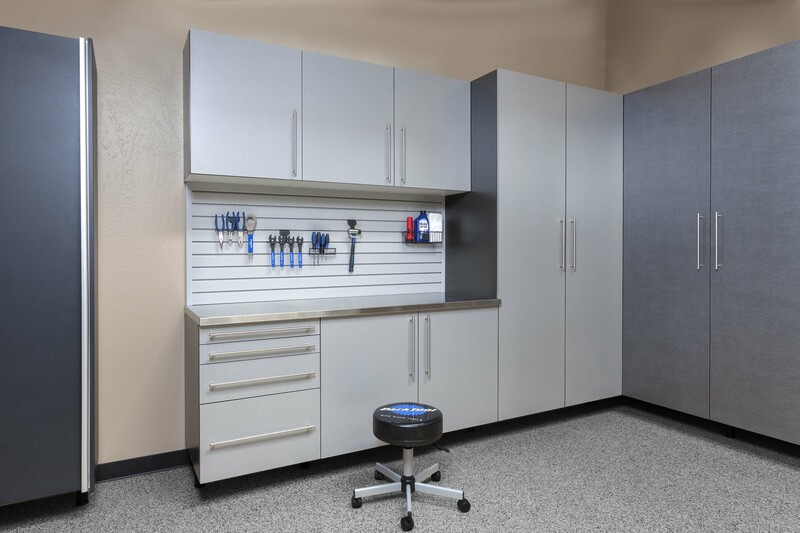 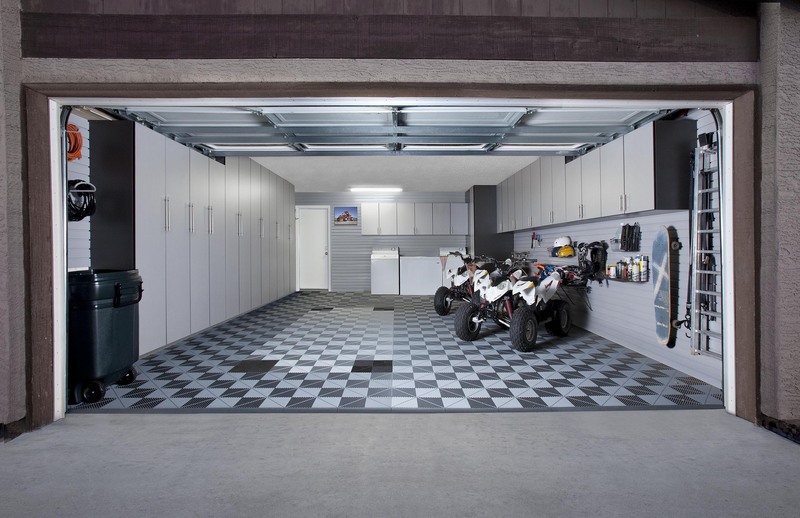 Master the mayhem of your garage clutter to maximize your storage space. 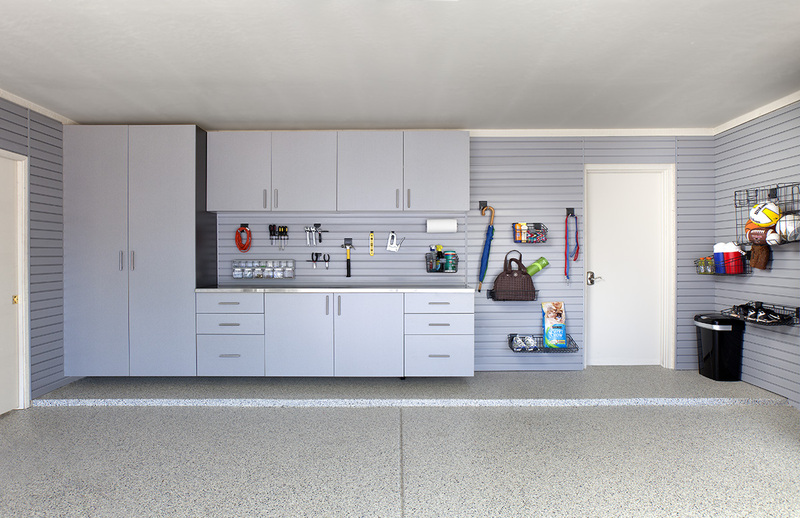 Read our guide for tackling your clutter and turning your garage into the perfect space. 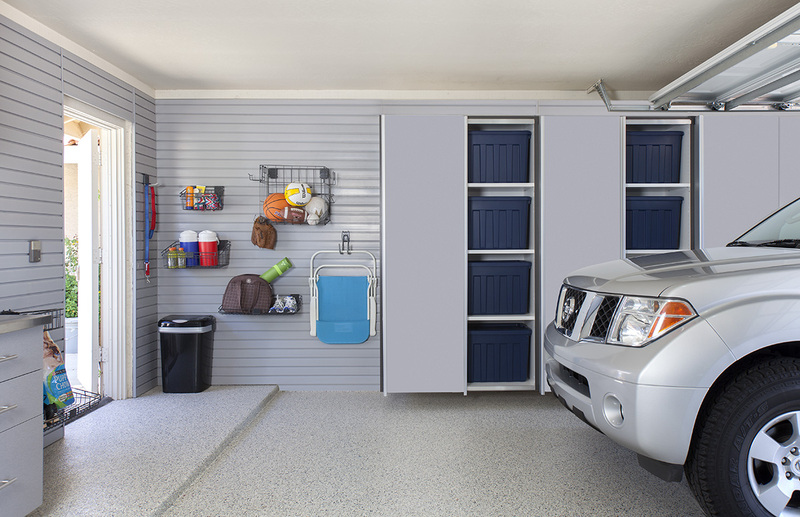 Simply fill out the form for these amazing tips! Get a FREE No-Obligation In-Home Consultation! 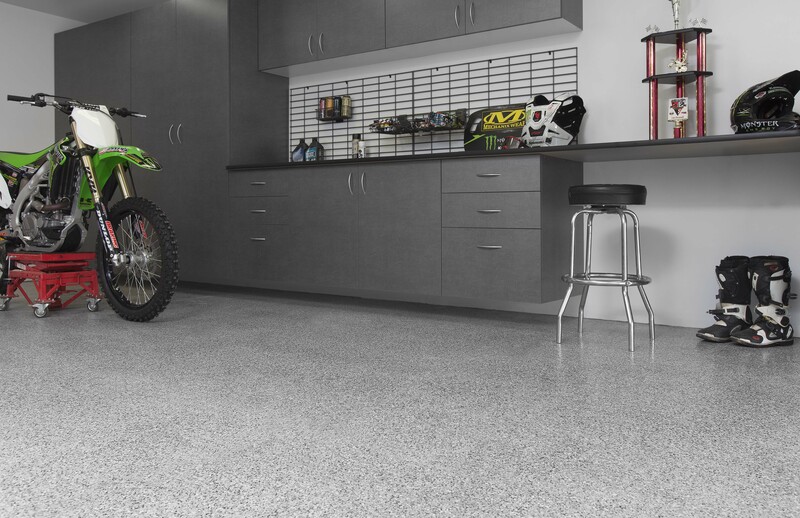 Fill out the form for a FREE no-obligation in-home estimate.